The Essentials For A NYC Grand Opening! Whether you reach out to the media electronically or via a live minstrel messenger, prepare a media list. Do a bit of foot on the ground research and pick up copies of local papers, newsletters, magazines, any publication that is local, and relevant, and create a spreadsheet with names, phone numbers and email addresses. You will need this first, for your press release diffusion and second, to invite to the event. 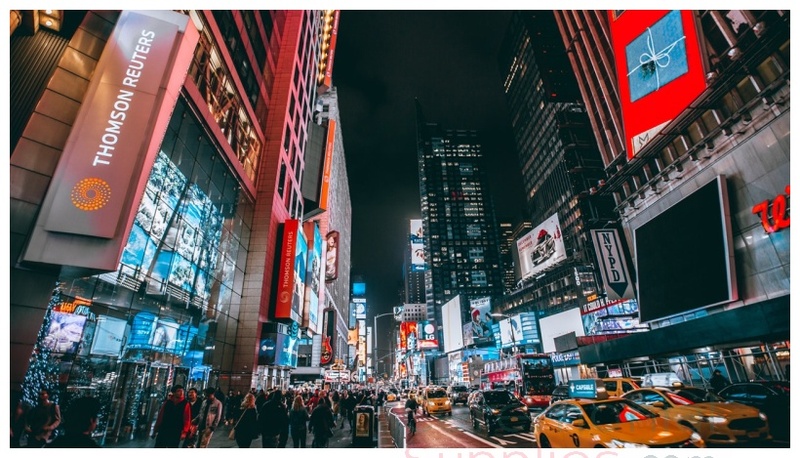 Review the calendar events for the time when you wish to celebrate your NYC grand opening event and see what else is happening? Believe it or not, more important than a date convenient for you, is a date convenient for your target market. Choosing a date in autumn or winter for a grand opening event in NYC may require a little extra work, but in the spring or summer months everyone will want to enjoy the sunshine at outdoor events and remember, the Sun always wins. Prepare a guest list and reach out to local officials like the Mayor, Commissioners, Congress Representatives, Police Chief, Fire Chief, School Principals, or School Board Superintendent - and include high-profile personalities that you know personally. Remember, the media follows local officials and celebrities. 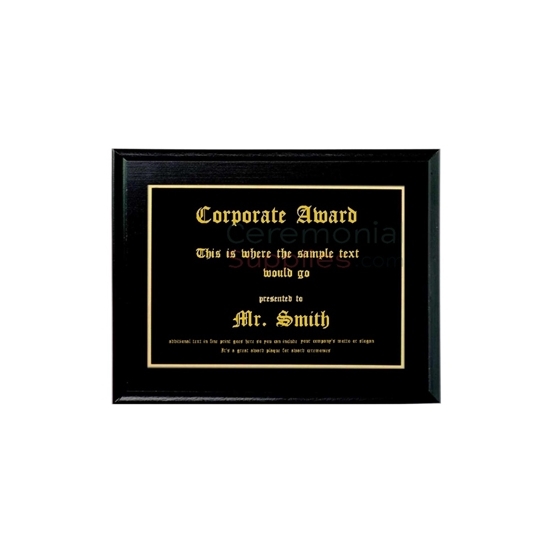 Have a special commemorative plaque, award, or a similar celebration acknowledgment that you will present to the guest of honor - the Mayor, for instance. If there are several VIPs you wish to recognize, please do, goodwill goes a long way toward advertisement. Advertise! A grand event should have a budget for advertisement in your local papers. This is where your media list comes in handy. It is up to you to choose the magazine or paper where you will get the most eyeballs and relevancy, and these aren't necessarily the media people you enjoy the most. Budget where there's benefit. What Will You Need For A NYC Shop Grand Opening Ceremony? Signs, signs, everywhere signs! If you got some signs in the local paper, kudos to you! If you contacted city officials and asked about street pole signs, double kudos, and if you actually got pole signs at least around your neighborhood then you are on top of your game. In addition to neighborhood signs, you should have giant 'Grand Opening' signs at the front of your location, or wherever they are most visible for passers-by. One or two grand opening signs inside the location, behind the counter, will remind guests at all times that this is a special occasion. Most grand openings have a ribbon cutting ceremony. A 6" wide ribbon is perfect for personalizing with a logo, a date, a special message, or all three, and it's an ideal width for a front shop area, but if you really want to optimize residual advertisement, an 8" to 10" ribbon will grab visual attention through photographs and videos, especially if the news media will be in attendance. Wide, personalized ribbons can also be used as part of the decorations by draping different widths and matching colors from the ceiling. These personalized ribbons can become take-home souvenirs for the guests and attendees. 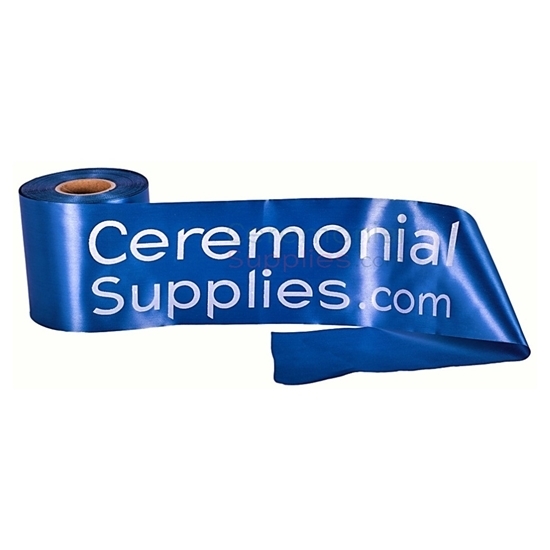 CeremonialSupplies.com carries a beautiful spectrum of ribbon colors, in varying widths and all with customization options to make your NYC grand opening a grand event! And when it comes to the ceremonial ribbon cutting scissors, we've got color handles, choice of silver or gold color steel blades, and giant 25" - 30" ribbon cutting scissors that are quite sharp and actually do, cut the ribbon! CeremonialSupplies.com also has keepsake cases that protect and preserve the ceremonial items for displaying in an office, home, or business conference area. 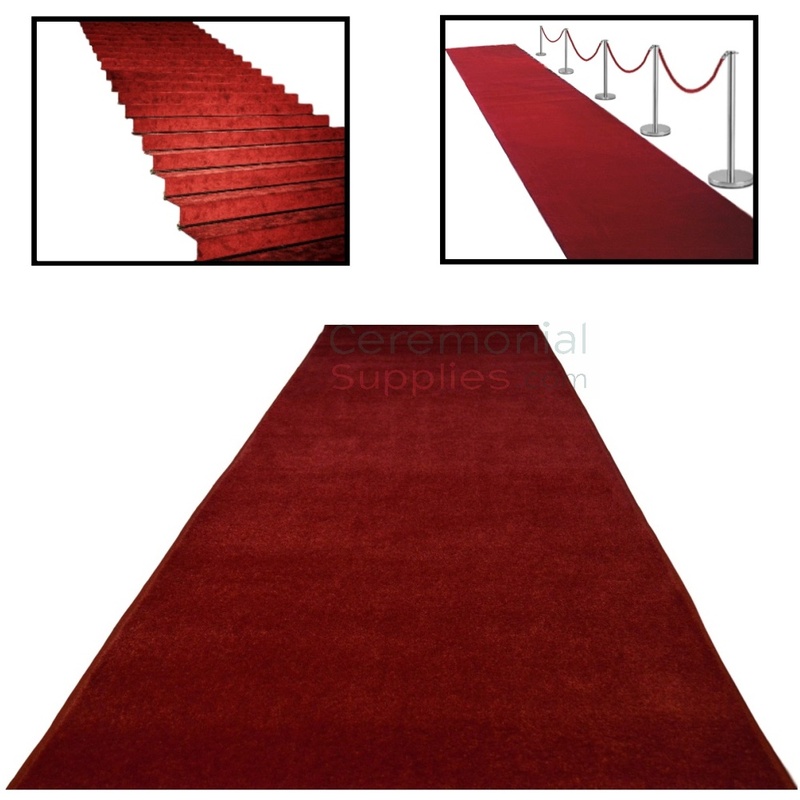 Red carpet aisle runners and stanchions and rope aren't just for movie premieres anymore. There's nothing that oozes sophistication more than a red carpet grand opening! Getting celebrities and local officials to attend is wonderful, and when your planning is smooth, you'll definitely get some high-profile personalities, but there's nothing like making every guest feel like a star! A red carpet entrance, sectioned off with stanchions and rope will give your NYC grand opening an air of refinement and elegance. Creating an area for official photographs, with a step and repeat banner, will add glamour to the grand opening and provide organic advertisement through photographs and videos. Get Your Grand Opening Supplies On Time! When you first thought of your NYC grand opening you envisioned large, personalized ribbons draping down from the ceiling, and a step and repeat banner and red carpet with stanchions and rope worthy of a Radio City Hall function. But you got caught up in sorting out the food and the entertainment and you finally set some time aside to search the web for suppliers two weeks before the event! Oh no! Well, lucky for you, CeremonialSupplies.com is the next best thing to time travel for placing your order. Our customization process takes 48 hours after ordering, and our shipping is fast, efficient, and will deliver anywhere you are in NYC, from upstate New York, Champlain, Massena, Lake Placid, Niagara Falls, or Buffalo to Albany, White Plains and Yonkers and all surrounding areas. Wherever your grand opening is in the beautiful Empire State, we can get your NYC grand opening supplies to you! Sure, we love lead time but only because there's less stress for you.